Chance to Win a Fishing Boat! 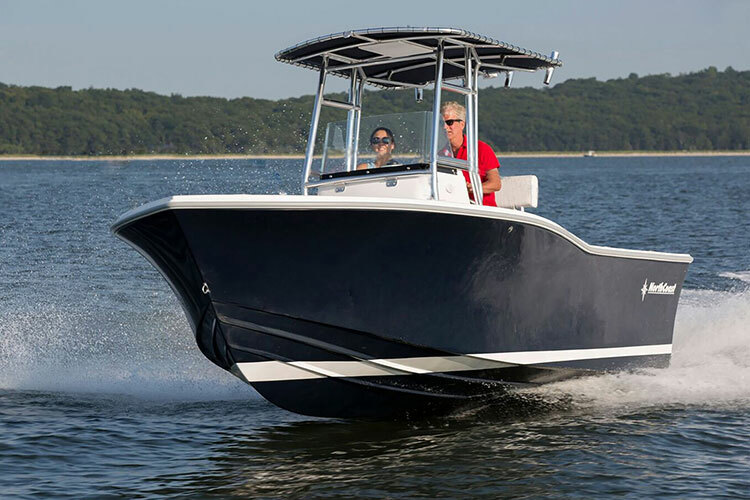 Even if you don’t weigh a fish, you still get a chance to win a new NorthCoast 210 Center Console with Yamaha outboard power and Simrad electronics package! Attend StriperFest 2019 on September 28th in Falmouth, Massachusetts and enter your Golden Ticket for your chance to win. Golden Tickets must be entered into the grand prize raffle by 3:30 p.m. The award presentation begins at 5:15 p.m and you must be present at the time of the drawing to win. Golden Tickets will be mailed to all Striper Cup entrants two weeks before StriperFest. Better Than Ever Weekly Drawing Prizes!!! The Striper Cup is awarding an unbelievable set of prizes to our weekly drawing winners! With tons of valuable prizes, the 2019 Striper Cup is the best yet!